Home improvements make your home a better, more pleasant place to live as well as adding to its value. Then, surely, home improvements must be a good thing, right? Generally speaking, yes. There are, however, some home improvements that could turn your neighbors into your enemies in Pueblo. We all want to make our mark on our property, imposing just a little of our own personality on it. And that basic human desire often expresses itself in the form of landscaping, sometimes in the specific form of ornamental trees. But certain trees turn out to be one of the home improvements that could turn your neighbors into your enemies in Pueblo. 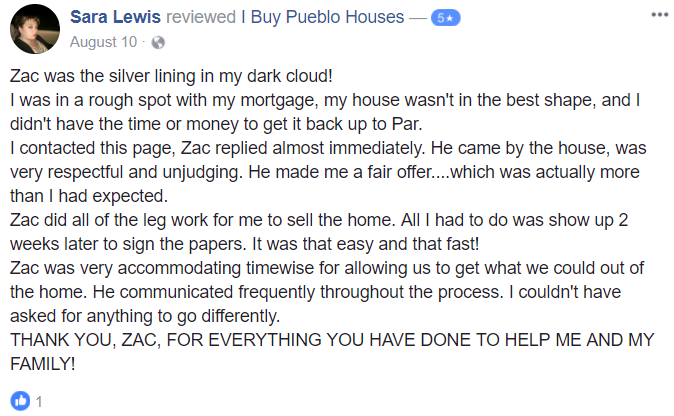 IF YOU ARE LOOKING TO SELL YOUR HOME QUICKLY FOR CASH IN Pueblo, WE CAN HELP. JUST FILL OUT THIS FORM OR CONTACT US AT (719) 299-0741.